Your search is over! 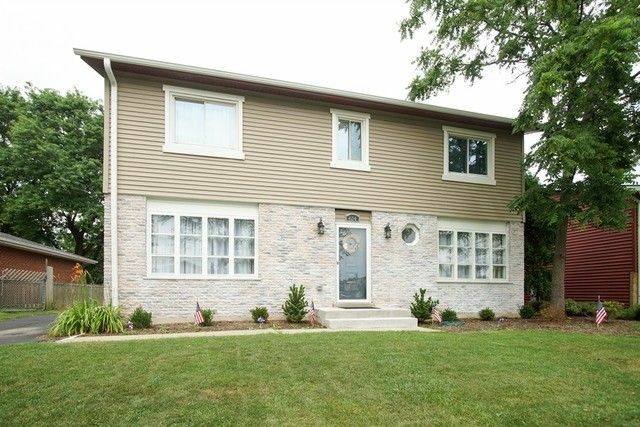 This updated 4 bed, 2.5 bath, beautiful home is waiting for you! Freshly painted. New flooring, SS appliances, Roof, 6 Panel Doors Throughout, Kitchen w/ back splash, Gutters , Garage door, AC Unit, Stoop, Screen doors, Framed basement, Light Fixtures, Slop Sink, Smart Appliances, Walkway. And WOW, it's only minutes from 355, 290 and 390, Park District and all the shops you may need, right down Lake St.